Wholesale Adult Toys has recently added a new feature that allows customers to create multiple wishlists that act as saved shopping carts for future or recurring purchases. Customers may now create unlimited wishlists in their account saving their favorite items while shopping online. 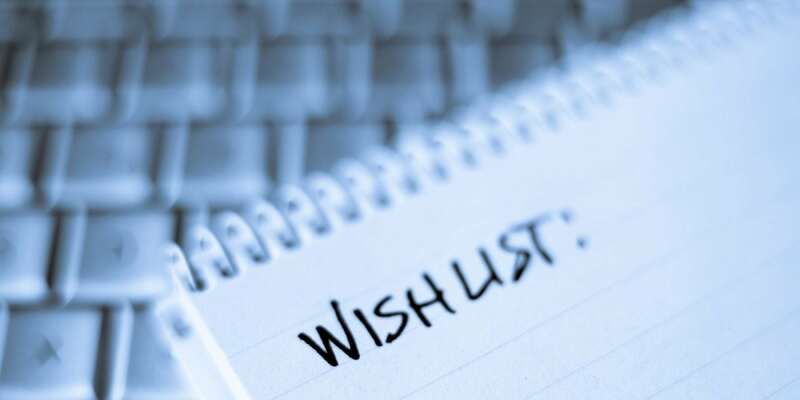 The new multiple wishlist feature allows customers to name their wishlists and even share them with others using special links if they desire. Customers may access their new wishlist feature by logging into their account, navigating to a product they wish to save and clicking on the heart or the button that says “Add to Wishlist”. Once the item(s) have been added, customers will have the option of naming the list and set the privacy features for each individual list. Customers may even move items between lists if necessary and quickly create shopping carts from the items in the list if necessary. There is no limit to how many items may be added to the list. This entry was posted in Member Features. Bookmark the permalink.